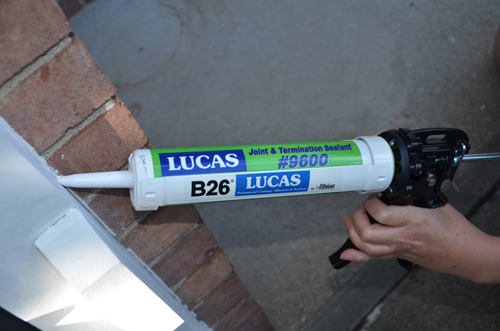 The Lucas B-12 professional caulk gun, Lucas B-12Q quart caulk gun and Lucas B-26 cold weather caulk gun are new to the lineup of caulking and sealant supplies, according to RM Lucas. The Lucas B-12 professional caulk gun, Lucas B-12Q quart caulk gun and Lucas B-26 cold weather caulk gun are new to the lineup of caulking and sealant supplies, according to the company. Each of the new caulking guns features a heavy-duty steel frame construction, the company says. RM Lucas also says each has an ergonomic handle to reduce fatigue and increase production, according to the company. Slotted frames also help load and unload the caulking, the company says.